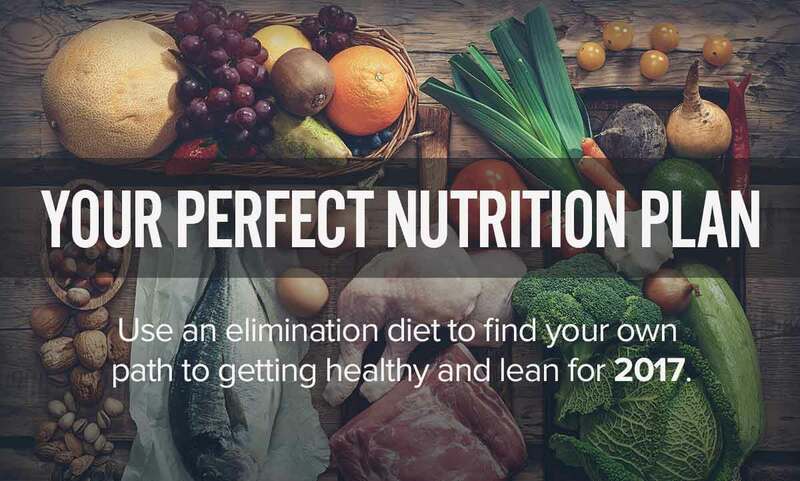 Use an elimination diet to find your own path to getting healthy and lean for 2017. 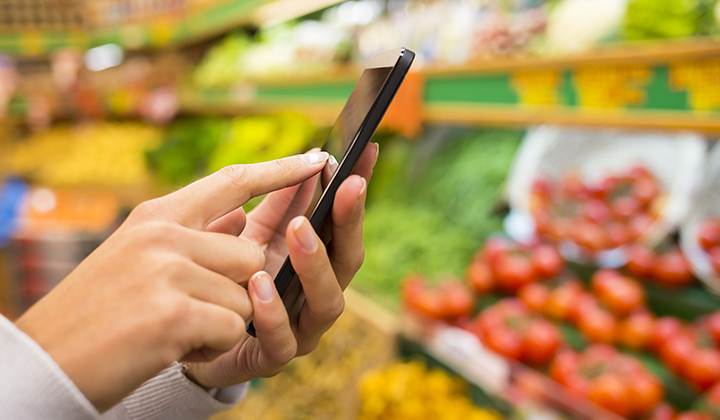 “What should I be eating?” It’s a question even an educated fitness-seeker like you probably still asks from time to time. With all the conflicting information out there about nutrition, it’s hard to know which foods are good for you and which are doing harm. The answer is that “healthy” food is highly individual. Your friend might do well on dairy, but even a cup of yogurt sends you running to the bathroom. Maybe your brother can eat a loaf of bread and stay energized, but one slice makes you sleepy. The truth is, only your body can decide what it needs to run optimally. And a sure fire way to be sure it reaches a decision is to follow an elimination diet. Long used to reveal food hypersensitivities and intolerances—without having to order a costly blood test—elimination diets remove all potential allergens and irritants from your menu so that your gut can heal. Then you begin to slowly reintroduce one suspicious food at a time and see how your body responds to it. Follow this guide to setting up an elimination diet, and discover once and for all what you should be eating for health and performance. A reaction to food due to an allergen is called a hypersensitivity, and it can manifest in many ways. You can suffer gastrointestinal distress (bloating, gas, or stomach pain), joint pain, brain fog, or fatigue—all signs that your immune system is fighting to keep what it perceives as a threatening foreign body at bay. (There’s also anaphylactic shock, an extreme reaction that can send you to the hospital.) Most of these hypersensitivities will come from foods containing gluten, dairy, or sugar. This is the protein portion of wheat and wheat-related foods that often proves difficult for people to digest. 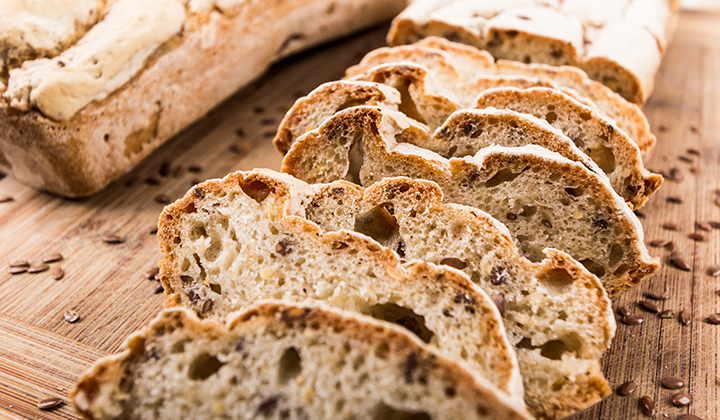 Gluten-containing foods include most major grains, such as wheat, barley, rye, oats (unless they’re certified gluten-free), and beer. Furthermore, personal care products like shampoo, lotions, makeups, and toothpaste have been known to have some gluten and can be problematic to come in contact with even if you’re not ingesting them. Finally, soy sauce, oyster sauce, and some kinds of gum can pack a gluten punch, so beware. When milk is heated for pasteurization, proteins can aggregate to form new, larger protein-like structures that cause an allergic response. In the case of lactose intolerance, it’s not an allergy (hypersensitivity) but an actual intolerance, usually as a result of genetics. We’re all born with the ability to produce lactase, the enzyme that breaks down the lactose in milk. But as we grow out of infancy and stop drinking breast milk, we produce less of it. 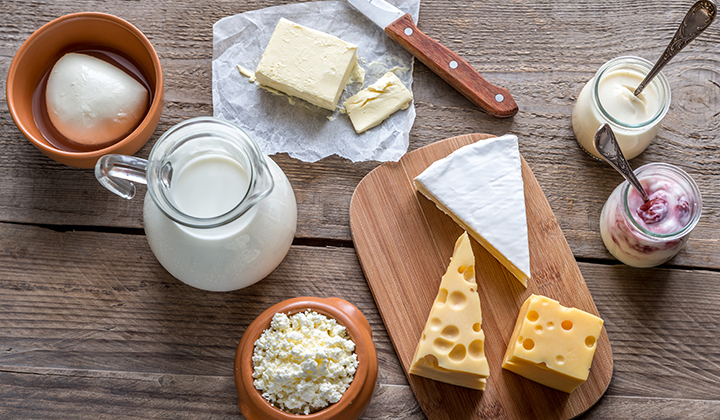 In fact, only about 30% of people descended from northern Europe contain the gene that allows them to produce sufficient lactase, so it’s highly probable that dairy foods will be problematic for you. Is it really necessary to explain why this needs to go too? That sweet, sticky, deliciousness is, unfortunately, the bane of human health. For one thing, it’s already in every processed food, so you’ve likely had an ocean of it throughout your lifetime already, and for another, it interferes with immune function, increases inflammation, and promotes insulin resistance. It’s time to give it a rest. Get rid of condiments (like ketchup and barbecue sauce), candy, honey, and syrup, as well as any processed foods you’ve been indulging in. 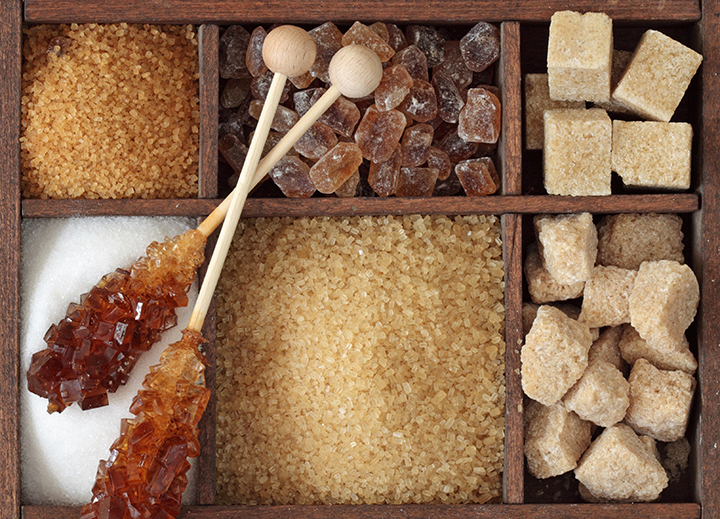 Note that sugar is not healthy for anyone, and should therefore not be added back to the diet later on. This doesn’t mean you can’t have it at all, but you must avoid it going forward, and don’t let it back in any form until after you’ve tested a wide range of foods. When you’re ready to begin the diet, tell your friends and family and try to gain their support. We won’t sugarcoat it (literally): this diet is bland, at least until you begin adding foods back in. You need people around you who will be supportive and not lead you down the path of temptation. Nevertheless, you don’t have to starve yourself. Meat, fish, vegetables, oils, herbal teas, and natural sweeteners (such as stevia) are all permitted. Cut the gluten, dairy, and sugar foods out for at least two weeks—six weeks is ideal. Then add one food back and eat it by itself. Stick with that one additional food for three days straight and see how you feel. If you get gassy, bloated, fatigued, foggy, or you notice any difference in bowel movements or have any aches or pains; that food is not for you. If you feel fine, you can add another food back in. Keep going until you figure out what your healthy diet is. There is a multitude of foods that can cause allergic or intolerant reactions. Eggs, soy, nuts, and nightshades (tomatoes, potatoes, eggplants, chilies, etc.) are often associated with joint pain. If cutting out gluten and/or dairy do not eliminate arthritic-like pains, try another elimination diet cutting out eggs, soy, nuts, and nightshades along with the gluten and dairy. DO NOT ADD SUGAR BACK IN! Sugar in moderation is okay, but try to limit it and only get it from natural sources like fruit. Finally, during this elimination phase, don’t focus on what you can’t eat, but focus on what you can. Replace the foods you’re eliminating with organic fruits and veggies, nuts, seeds, fresh meats, and complex carbohydrates. Concentrating on getting enough of these foods will keep you too busy to worry about the foods you’re eliminating.